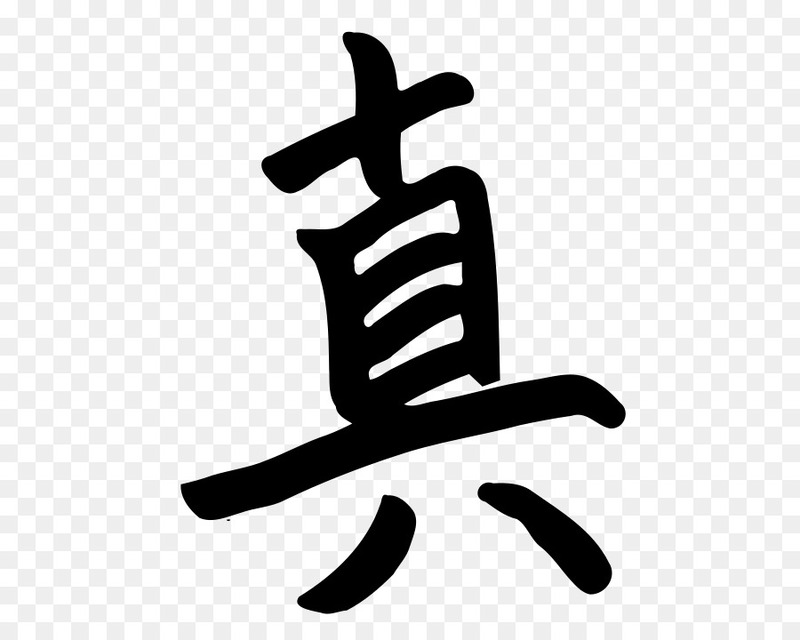 These are classed as kun'yomi of a single character, because the character is being used for meaning only without the Chinese pronunciation , rather than as ateji , which is the classification used when a gairaigo term is written as a compound 2 or more characters. 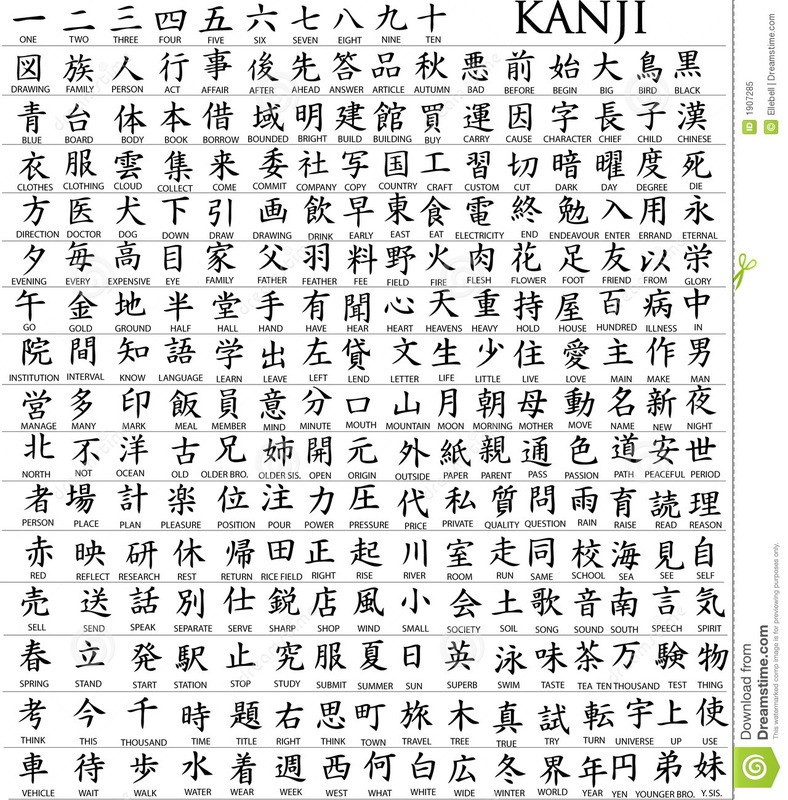 Initially, these are shown sorted by kanji stroke number in ascending order, Pictorial mnemonics , as in the text Kanji Pict-o-graphix , are also seen. 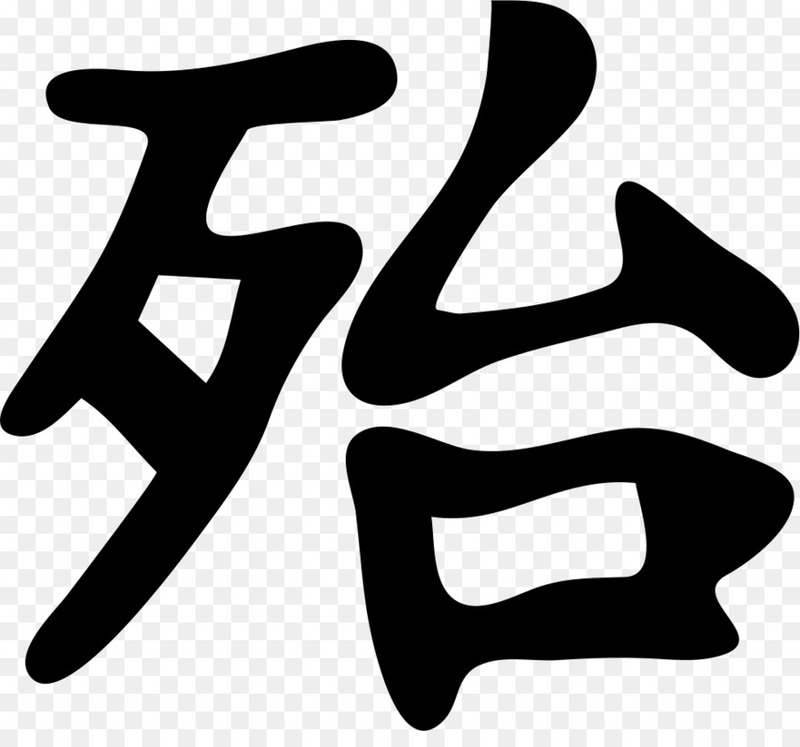 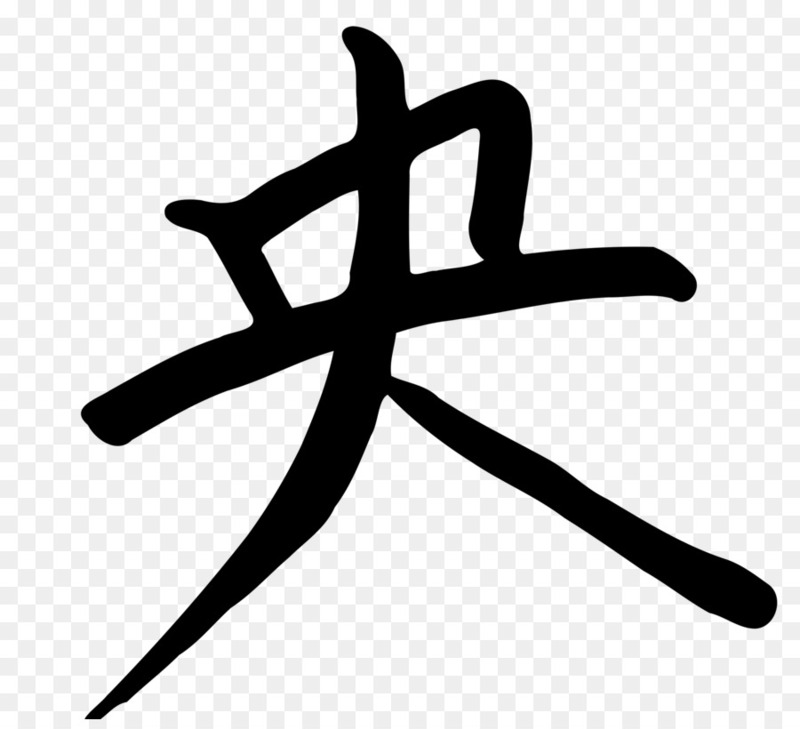 Likewise, the process of character simplification in mainland China since the s has resulted in the fact that Japanese speakers who have not studied Chinese may not recognize some simplified characters.